Radio Days Africa is the largest radio conference in Africa. Held on an annual basis, Radio Days Africa is presented by the Wits Radio Academy under the auspices of the Department of Journalism at the University of the Witwatersrand. Radio Days Africa aims to stimulate learning, engagement, conversation and thinking around the various aspects of the radio business, in an African context. As a partner event to Radio Days Europe, Radio Days Africa also gains insight into international trends. Hosted annually in Johannesburg, Radio Days Africa is now in its 110th year hosting more than 350 delegates yearly with 60 speakers from the continent and across the globe. Radio Days Africa caters for a variety sectors within the radio business. The conference has particular focus on the commercial sector, public and community radio as well as new technologies, innovations as well as on-line and audio on demand. 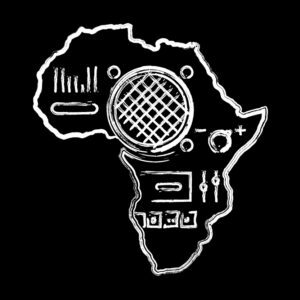 Sharing the best radio of today and discussing the future of the medium, delegates can grapple with issues facing the medium in a changing environment and be exposed to new ideas and skills from the continent and abroad. Radio Days 2019, celebrates 10 years of learning and sharing this year and will be held at the Wits Club, Johannesburg, from 3 – 5 July 2019.